Pisa, 20 February 2019. 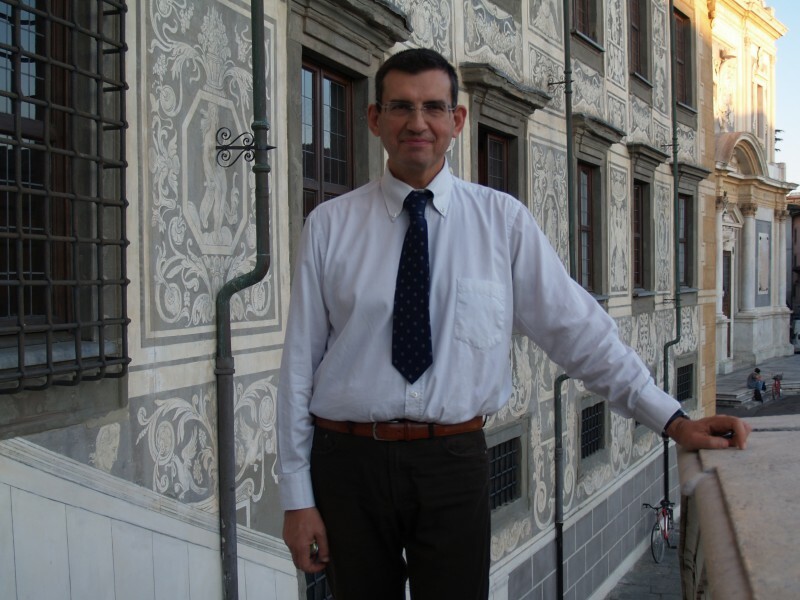 Professor Luigi Ambrosio, full professor of Mathematical Analysis at the Scuola Normale, has been awarded a grant from the Italian Ministry of Education, University and Research within the framework of the PRIN 2017 call (funds granted to “Projects of Relevant National Interest”). 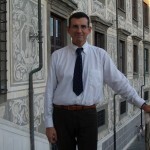 Ambrosio will coordinate a research group involving units from the Universities of Pisa, Pavia, Genoa, Trento and the Federico II University of Naples. The three-year project “Gradient flows, Optimal Transport and Metric Measure Structures“, which has received € 408,000 from the MIUR, will focus on the study of evolution equations and on the analysis of metric measure spaces, with techniques borrowed from the theory of optimal mass transport and the calculus of variations. Of the 18 funded projects in the mathematics sector (PE1), it is among the 12 that have obtained the maximum score (100).